I always find myself reflective as we come to the end of one year and the beginning of another. 2018 felt like a big year for me, with big life experiences, and big personal, spiritual, professional, and political revelations. I’m not the person I once was, which at times is exciting and others confusing—but it feels good, it feels like I am becoming me. Michael and I were recently talking about the things we’ve experienced over the past several years, what we have learned, and the themes that have been reflected. In some ways, if feels like we’ve experienced constant change since we met eight years ago; in that time we were engaged, got married, have lived in four homes, collectively have had seven jobs, I gave birth to three babies and had one miscarriage, and we are now parents to a five year old, three year old, and 3 month old. And those are just the big things, there have been so many other smaller, day-to-day changes, and not to mention the changes happening around us in D.C. and the world, that we’ve been impacted by as well. Michael said that he felt that 2019 needed to be our year of taking care of what we have. Taking care of our marriage, our children, our bodies, our home, our jobs. Here’s to a year ahead of maintaining, nurturing and growing. 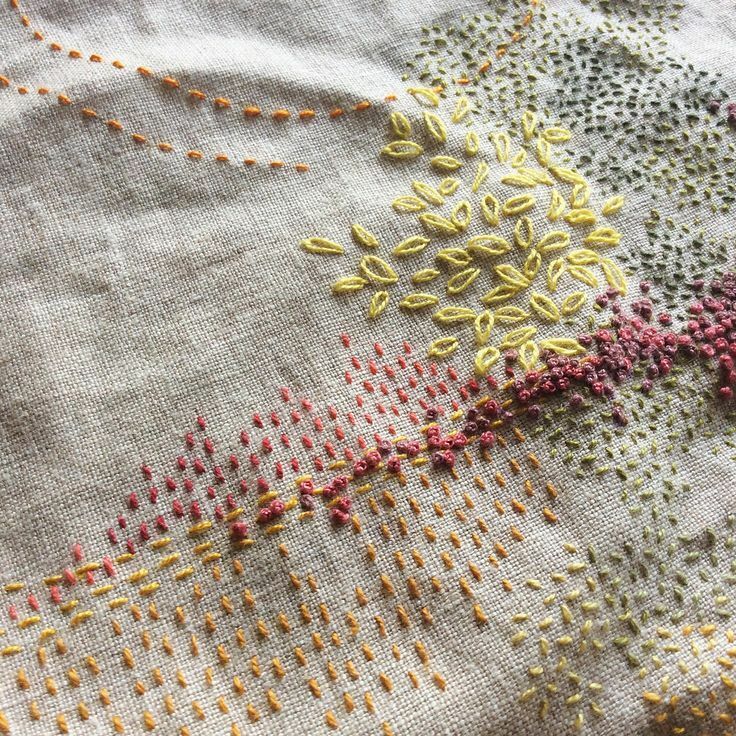 As I spend more time on embroidery, I’ve been searching for inspiration—thinking of different ways to stitch and how to use the thread to communicate a feeling or story. 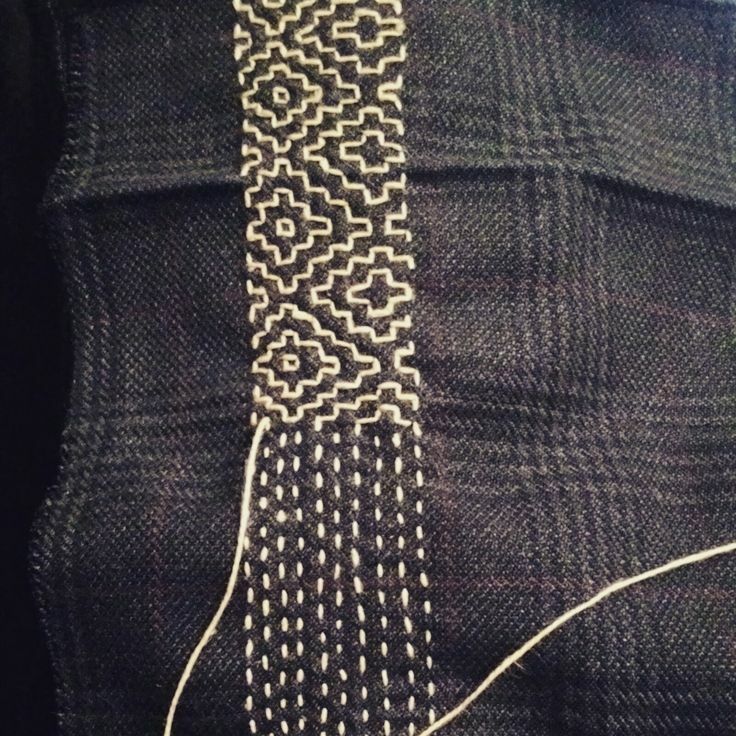 I’ve been paying attention to how others stitch too, and I just recently learned about Sashiko and visible mending. 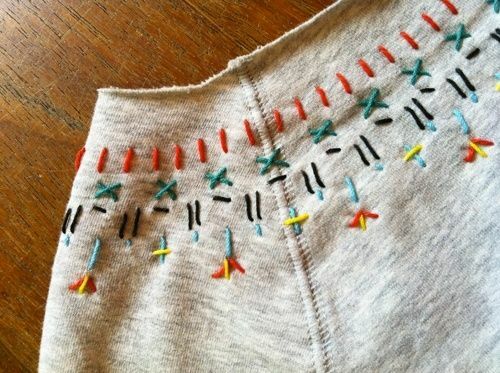 Visible mending is a form of darning or repairing worn or torn clothing. 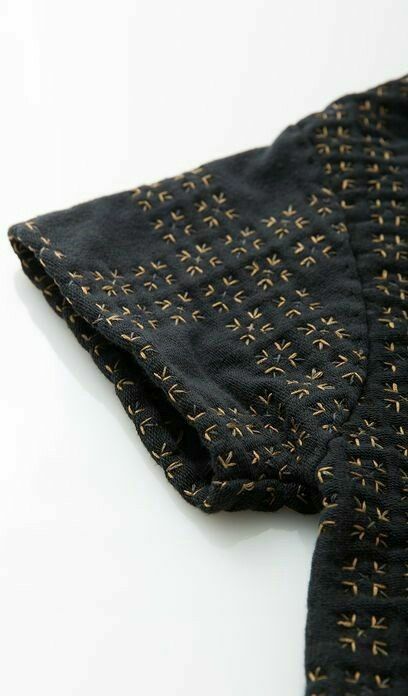 Sashiko, which means "little stabs" or "little pierce," comes from Japan and is a form of decorative reinforcement stitching or visible mending. 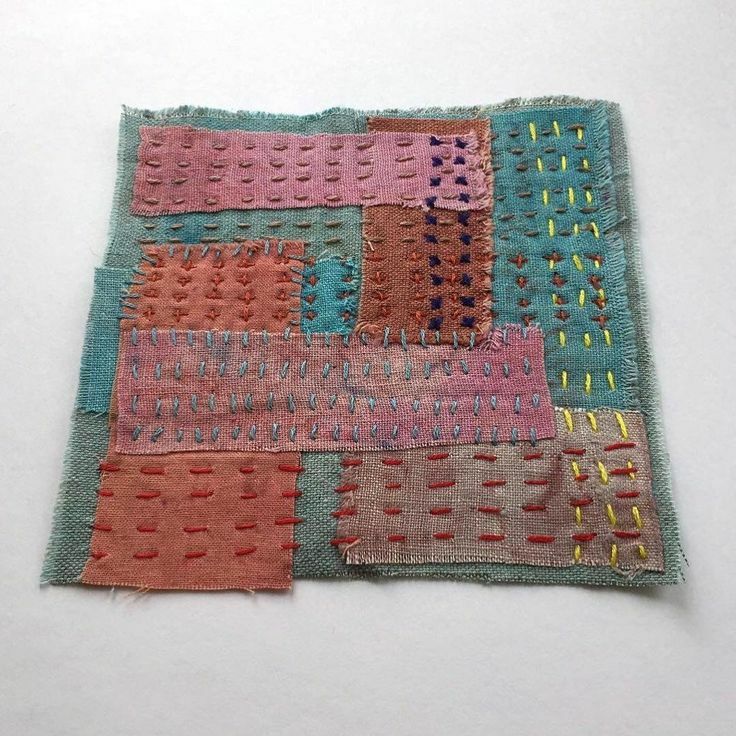 It was traditionally used to repair fabric, but is now often used for purely decorative purposes. 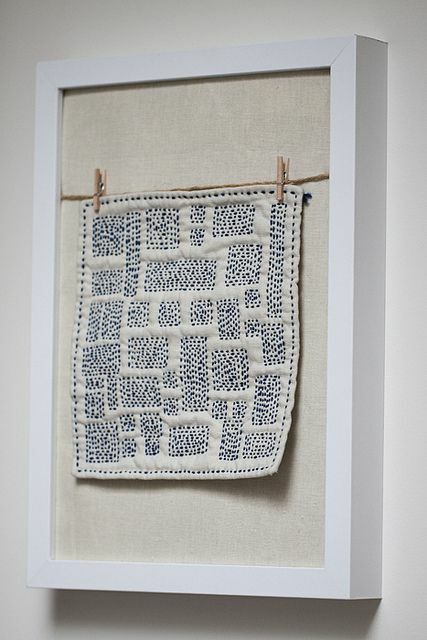 I find it’s simple, repetitive patterns, and straight stitches, to be very visibly appealing. Take a look at some of the beautiful examples below. 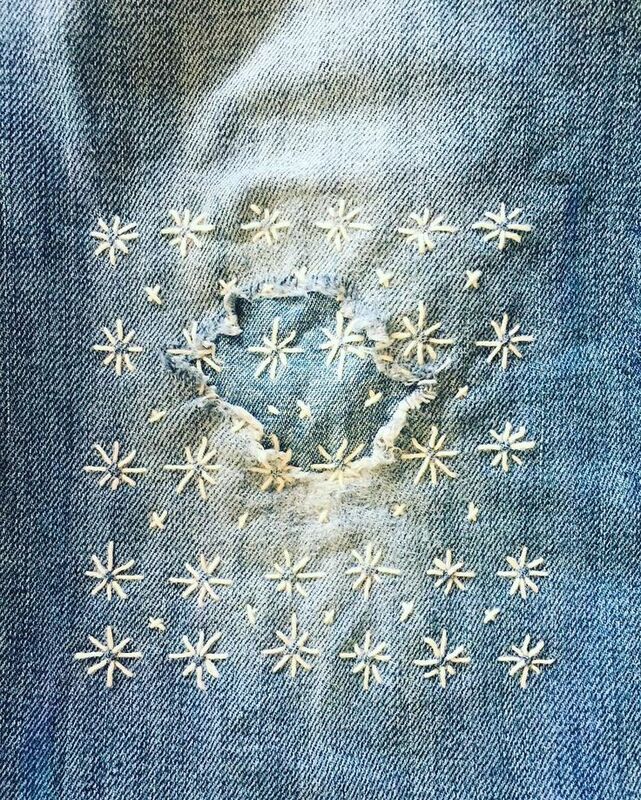 View more embroidery inspiration on Pinterest. We recently went away for a few days to a remote cabin in Virginia that sits alongside a river and is surrounded by trees. With no cell service, internet, or TV, we were truly disconnected from the outside world. We spent time outside, the boys played, we read, we ate, we made a fire, we rested, we talked, Michael played guitar, we enjoyed fresh air—and I practiced being present. I noticed that there’s something meditative and calming about the sounds and movement of a river. Rushing over rocks and downstream, the river was our soundtrack as the bright December sun filtered through the tall, bare trees. 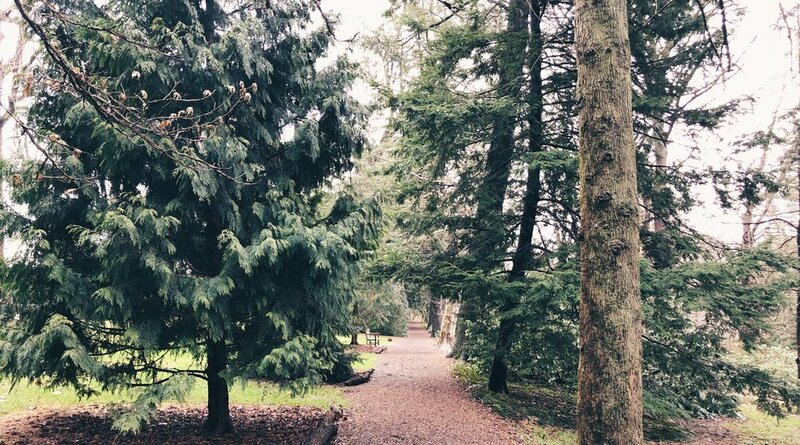 Our time away was a chance to disconnect, to reconnect, to have a digital detox, to build our relationships with one another, to slow down, and to practice listening. It was the perfect time to pause and reflect on the year behind us, and the one ahead.